This product is made of high quality polyester. I was pleasantly surprised at how nice it looked compared to other tapestries I have seen. 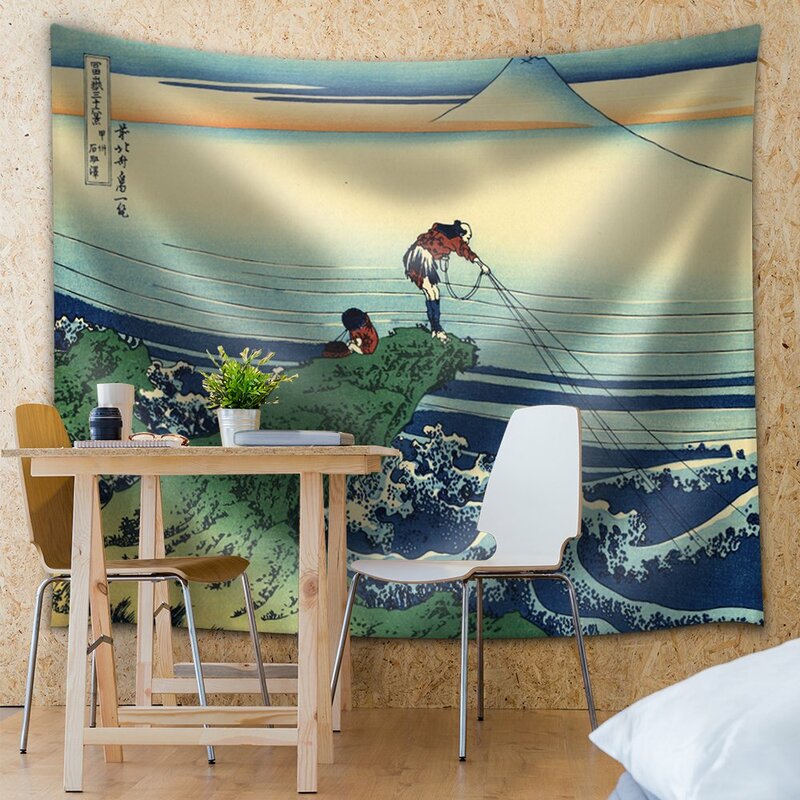 I highly recommend this product to anyone who wants a high quality tapestry to hang on a wall!